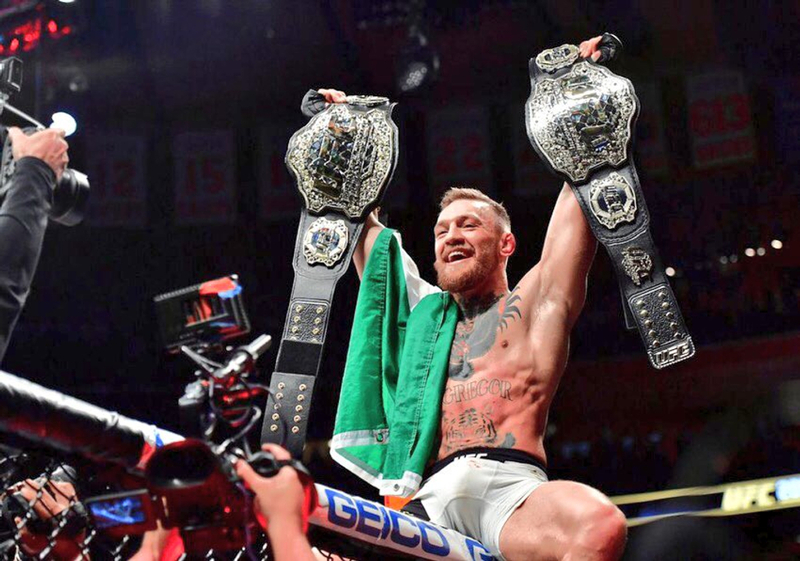 UFC star Conor McGregor has given his endorsement to Ole Gunnar Solskjaer becoming Manchester United’s permanent manager at the end of the season. The Norweigan has completely transformed United’s season, turning them from certainties for sixth to within just two points of the top four and are in the quarter-finals of the Champions League after defeating Paris Saint-Germain. They face Barcelona in the next round and still have to face Manchester City and Chelsea in back-to-back weeks in the Premier League as they look to get into the Champions League once again next season. United have had something of a blip in recent weeks, losing back-to-back games heading into the international break, first away at Arsenal in the Premier League before then being eliminated by Wolves in the FA Cup on Saturday night. McGregor, who is a United supporter, believes that Solskjaer should still get the job long-term despite their recent setback. He told FIFA’s official website: "They have to give him the job permanently. "You can feel the pride and passion he has for the club and its history, and see the players honoured to wear the Red Devils crest under him. He's really got the players performing. "I think the same as a proud Irish man representing my home country of Ireland. Ole's at the wheel, tell me how good does it feel!" 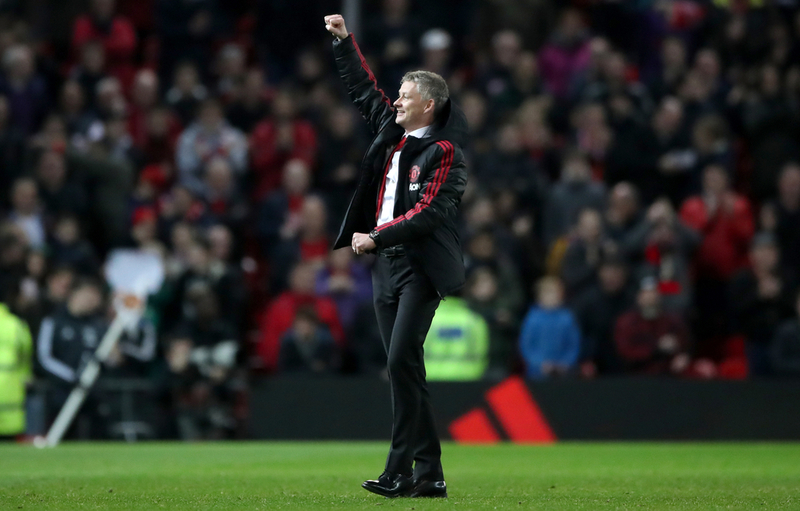 Solskjaer’s time as caretaker manager began with nine straight wins away from home in all competitions, though they have now lost each of their last two matches on the road, that coming after their 3-1 win away to PSG. Despite their recent results, the consensus remains pretty unanimous that there is only one contender to replace Jose Mourinho. 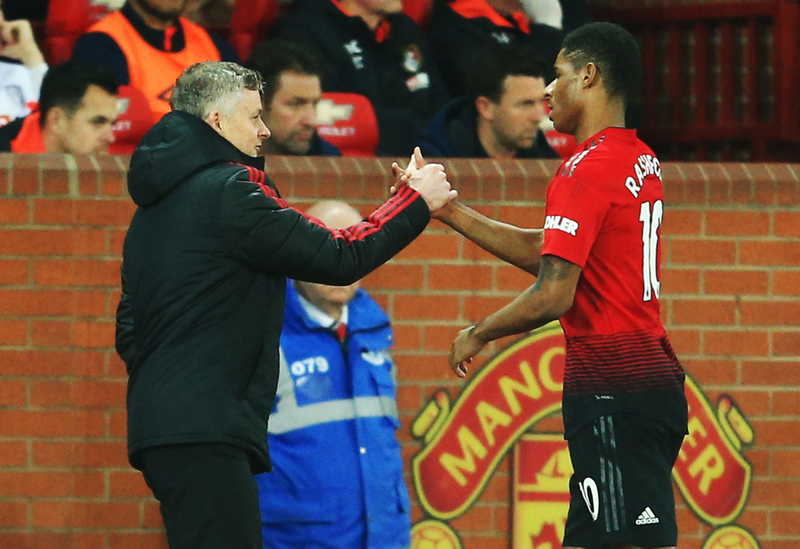 McGregor continued, praising the improvement of the team and individuals who have flourished since Solskjaer’s arrival, picking out Marcus Rashford and Paul Pogba’s recent performances in particular. McGregor said: "Paul Pogba and Marcus Rashford have been particularly outstanding under him. They are young, confident and fearless athletes who believe in their abilities. "Look at how Rashford, at 21 years old and having never taken a penalty, after a long delay and with the weight of the world on his shoulders, stepped up and scored against PSG. What a night. Keep going, men!" The team now have a two-week hiatus due to the international break, with their return seeing them face Watford and Wolves in their first two games back before hosting Barcelona at Old Trafford in the first leg of their Champions League quarter-final.